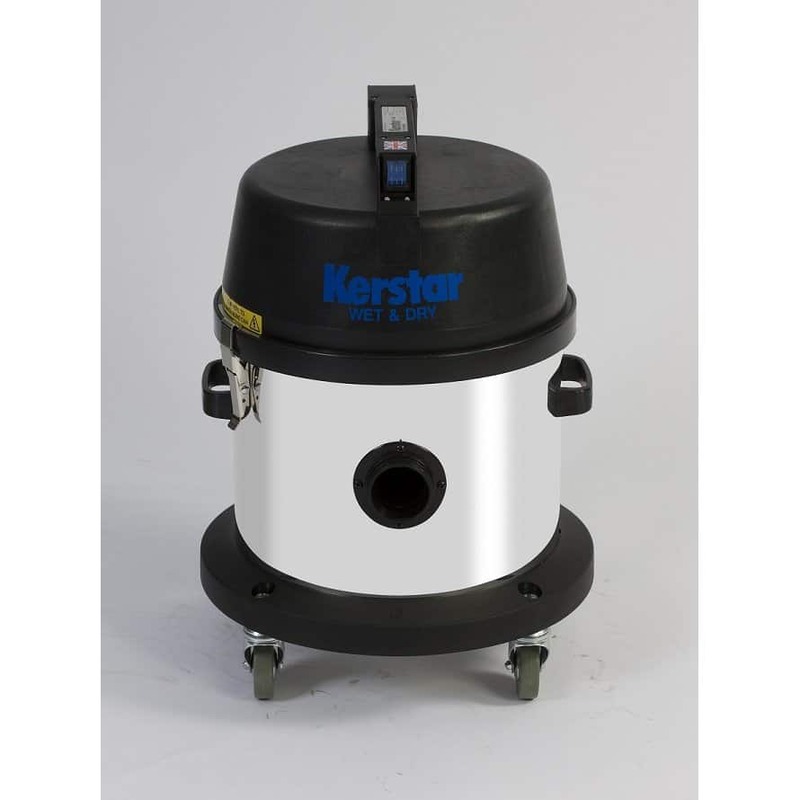 Some of our wet and dry vacuum cleaners are entirely injection moulded and others offer recovery drums manufactured from stainless steel. 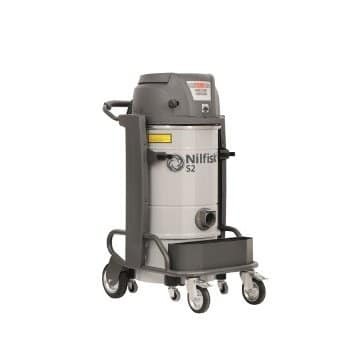 The smaller wet and dry vacuums are ideal for use in smaller areas and light industrial environments, the larger wet & dry vacuum cleaners can be used in heavy industry where the demand is higher. 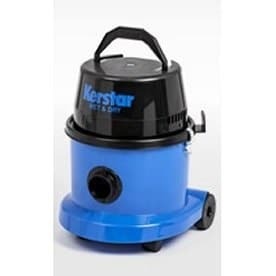 Our range of wet/dry vacuum cleaners are used by contract cleaners, schools, industry and wherever there is a demand for a tough, reliable machine. For further information including prices please call us on 01684 850777 or email us on info@clemas.co.uk. The CV10/1 is compact in size but offers powerful performance. This CV20 wet & dry vacuum cleaner has a 1,000 watt motor, a 20 litre capacity for dry debris and a 14 litre capacity for liquids. 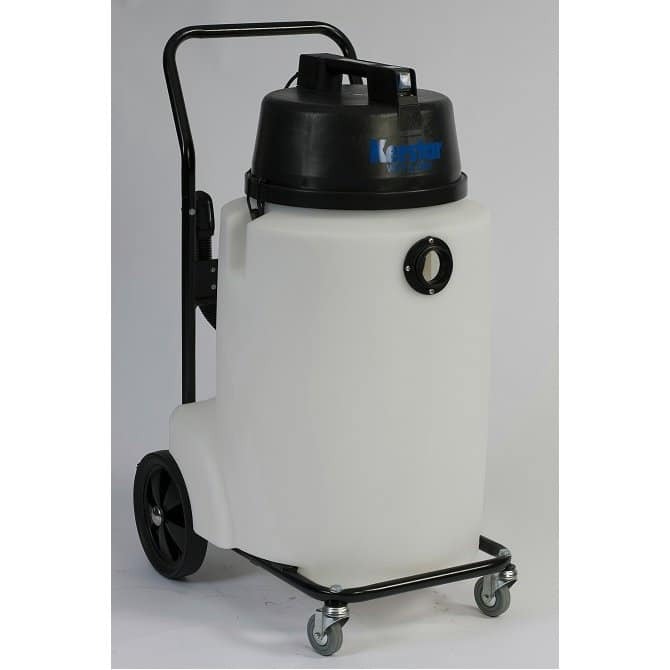 This CV20/2 wet & dry vacuum cleaner has a 2,000 watt motor, a 20 litre capacity for dry debris and a 14 litre capacity for liquids. 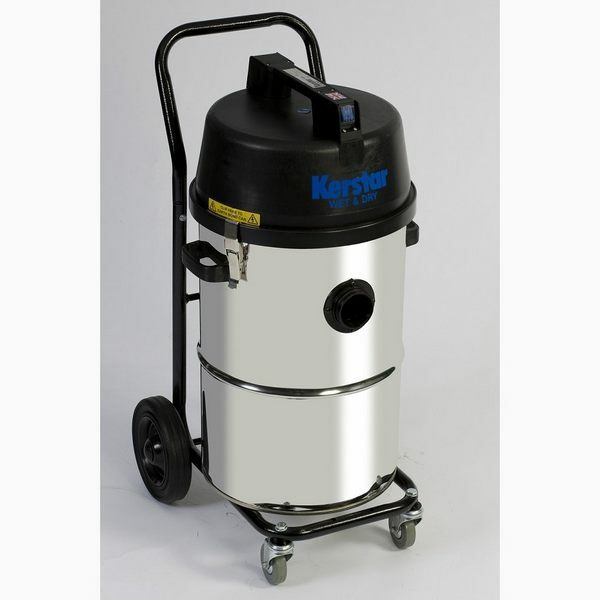 This CV30/1 wet & dry vacuum cleaner has a 1,000 watt motor, a 30 litre capacity for dry debris and a 24 litre capacity for liquids. 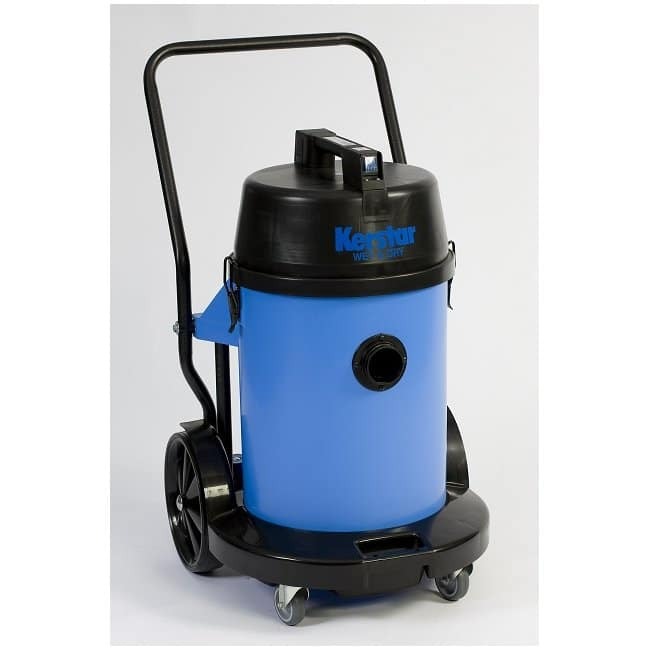 This CV30/2 wet & dry vacuum cleaner has a 2,000 watt motor, a 30 litre capacity for dry debris and a 24 litre capacity for liquids. 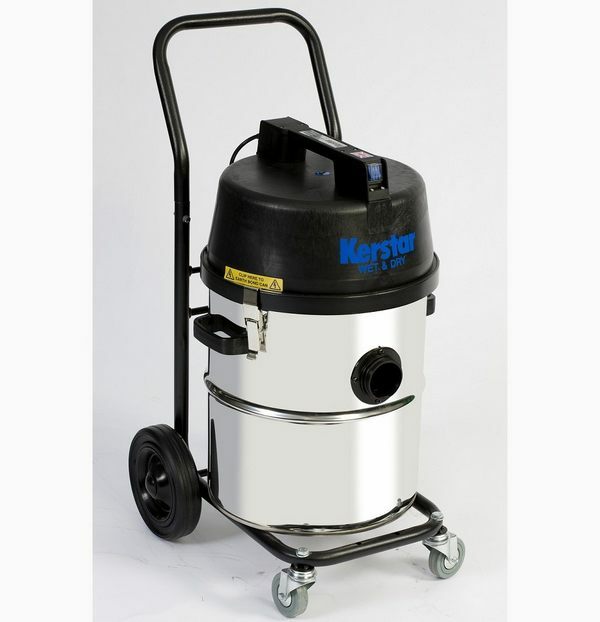 This CV45/1 wet & dry vacuum cleaner has a 1,000 watt motor, a 40 litre capacity for dry debris and a 34 litre capacity for liquids. 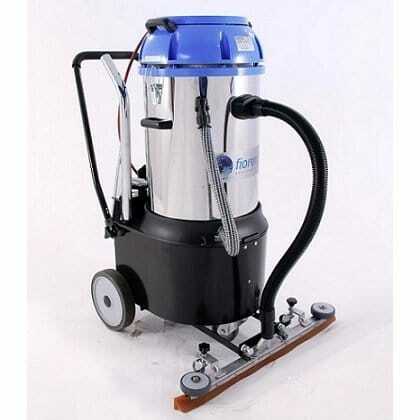 This CV45/2 wet & dry vacuum cleaner has a 2,000 watt motor, a 40 litre capacity for dry debris and a 34 litre capacity for liquids. This CV50/1 wet & dry vacuum cleaner has a 1,000 watt motor, a 40 litre capacity for dry debris and a 34 litre capacity for liquids. This CV50/2 wet & dry vacuum cleaner has a 2,000 watt motor, a 40 litre capacity for dry debris and a 34 litre capacity for liquids. 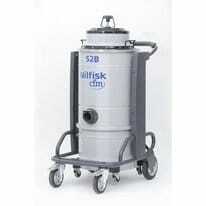 The Nilfisk CFM S2B is a very simple single phase industrial vacuum.